The latest release on Balkan Connection welcomes Jose Tabarez to the label for his debut single. Hungarian born but now UK based producer Zsolt Beregszaszi aka ‘Jose Tabarez’ is fresh off a remix of Following Light’s ‘Gale’ and also boasts 2016 appearances on Aeriform Records and BQ Recordings. 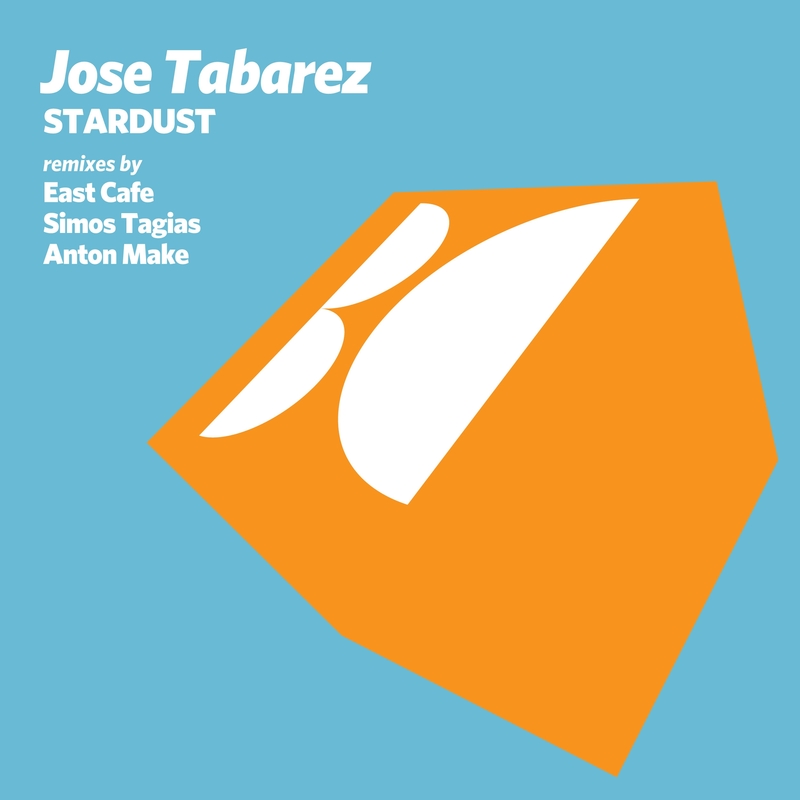 Now making his much anticipated Balkan Connection debut Jose presents ‘Stardust’ alongside remixes from East Cafe, Simos Tagias and Anton MAKe. The release begins with the original mix and finds Jose crafting a deep, melodic number. Anchored by smooth, rolling bass tones the track methodically works its way through a variety of subtle motifs, from a delicate vocal narrative to panning musical fragments. The break presents a dreamy soundscape with the vocal elements getting expanded upon just a touch as clustered keys float through the framework. Fans of James Holden circa 2004 should absolutely adore this and it’s surely one of Jose’s most emotive creations to date. Balkan Connection has put together a great cast of remixers with East Cafe, Simos Tagias and Anton MAKe all delivering stellar work. First up East Cafe makes his ninth appearance on the label following a superb remix of Sounom for Manual Music just last week. The Hungarian artist and Time Capsule label boss takes the track into even more emotive territory with warm bass swells and hypnotic designs. A quiet break brings a sense of calm, ultimately setting up a blissful conclusion. Wouldn’t surprise me to see Hernan Cattaneo playing this one in the coming months. Gorgeous sounds from East Cafe. Next up Simos Tagias returns to the label for his fourth appearance which follows an exceptional remix of Li-Polymer’s ‘Bird Of Paradise’ on Movement Recordings just last month. The Greek artist is loved in the underground for his groovy approach to progressive music and Hernan Cattaneo and Cid Inc remain steady supporters of his sound. For his ‘Stardust’ interpretation we see more magic from Simos as he crafts a smooth, hypnotic gem. Like most Simos productions you’re immediately drawn in by the warm, melodious flow in the basslines. Highly emotive and just a joy to listen too, they anchor the piece as it flows through a myriad of glimmering designs with a two note hook leading the way. Gorgeous remix from Simos. Making his fourth appearance on the label and closing the release out is Anton MAKe. The Russian artist has continued his rise this year with quality productions for Soundteller Records, Refined Tunes and Welcome Music. For his ‘Stardust’ interpretation Anton has delivered one of the deepest productions of this career ending the release with a great vibe. It’s mystical moods and soft tonal themes are quite inviting and a strong band of drums makes the dance floor sensibility sky high. By far the subtlest mix on the release there are moments of icy beauty in the break, making the return of that warm foundation all the more impactful. Wonderful work from Anton and another great offering from Balkan Connection. Don’t miss it.